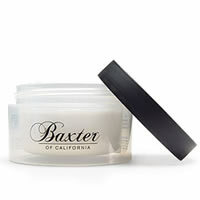 Baxter of California present one of the ultimate clarifying masks for male skin that is looking past its best and in need of a boost and recharge. 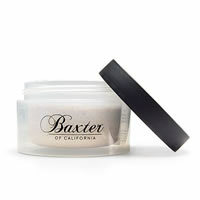 This refreshing and cooling mineral clay masque removes impurities and excess oil as it refines the skins texture and creates a healthy balanced complexion. 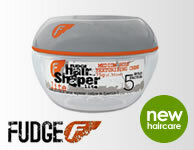 Apply a smooth, thin film over face and neck, avoiding the eyes. Allow mask to dry before removing with warm water.